Proven to deliver results for children and tutors alike! 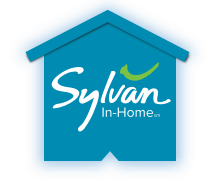 The Sylvan Method™ is Sylvan’s proprietary approach to helping children improve skills, grades and confidence. It allows our tutors to deliver a highly personalized learning experience for children, and it delivers big-time results. For example, in our Sylvan centers, independent research shows that Sylvan students can see up to three times more growth in their math and reading scores than their peers. Tutors who are trained in the Sylvan Method can bring our approach right to you. Your tutor that’s certified in the Sylvan Method will tailor tutoring sessions to your child’s needs, strategically using our tools to help your child. Our Sylvan Insight™ Assessment will pinpoint your child’s exact skill gaps, so your tutor can start making an impact right away. And your tutor also will create a personal learning plan just for your child, so he or she stays engaged. 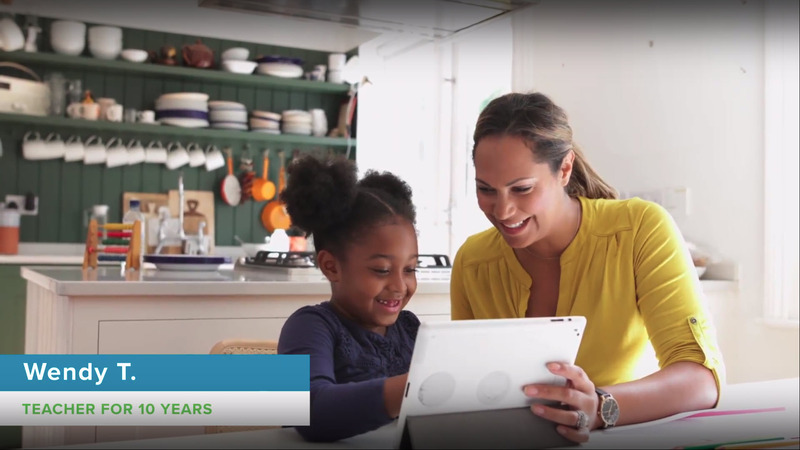 With our SylvanSync™ instructional system, your tutor will deliver engaging lessons and have your child complete adaptive exercises on an iPad® to accelerate skill mastery. With our progress reports, you’ll know exactly how your child is doing with skill mastery, challenges and successes. Our research-based Sylvan Method targets each student’s unique academic needs to ensure success with his or her goals. Getting certified in the Sylvan Method gives you special access to our SylvanSync™ instructional platform (and the robust training that comes with it). Our Sylvan Insight™ Assessment places students on our proprietary learning progression according to their scaled scores and creates a personalized plan for each student. As a Sylvan tutor, you decide what works best for each of your students. Whether you’re adding a hands-on component through manipulatives or running an on-the-spot search for an assignment, you are the driver of the student experience. You’ll have exclusive access to our adaptive lesson plans, pre-tests, content library and more, so you can be even more effective. At the end of every SylvanSync session, you’ll have access to data about a student’s session performance and skills mastered, so you can easily show parents their child’s progress — and the value of your work. Start your free search, and find a tutor who makes learning click!